Meet the Solitar, the Lone Wolf. He is a Nord, one handed swordsman, born in Akavir. 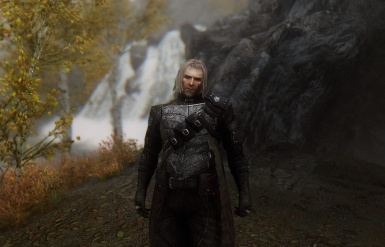 In his adventure, he's heard that dragons came back to Skyrim, so he started his last adventure. Once in Racemenu, go to the Presets tab on the upper right and load your new Preset!